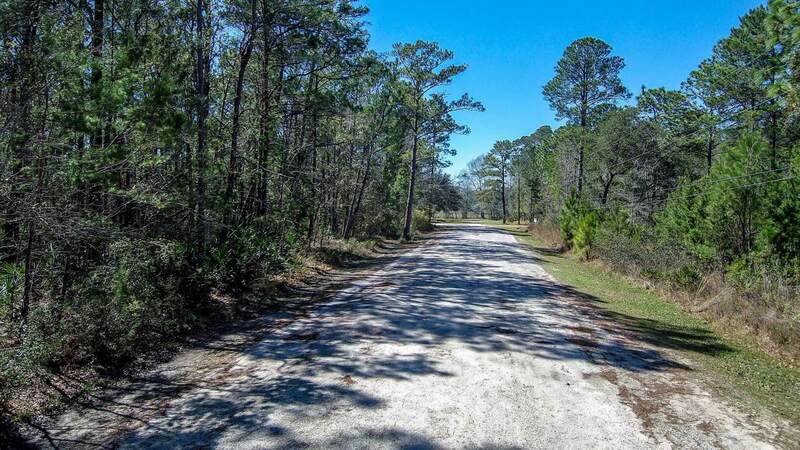 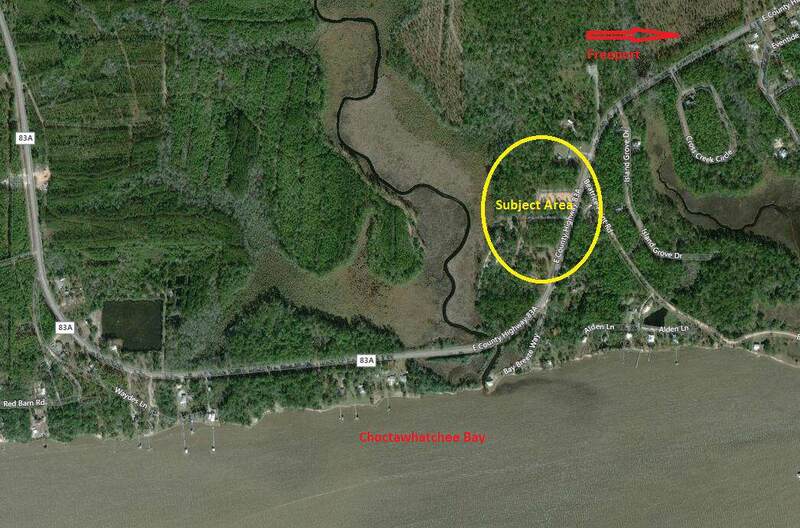 A 3/4 acre lot ready to build a home or place a manufactured home on in quiet Bay Loop area of Freeport. 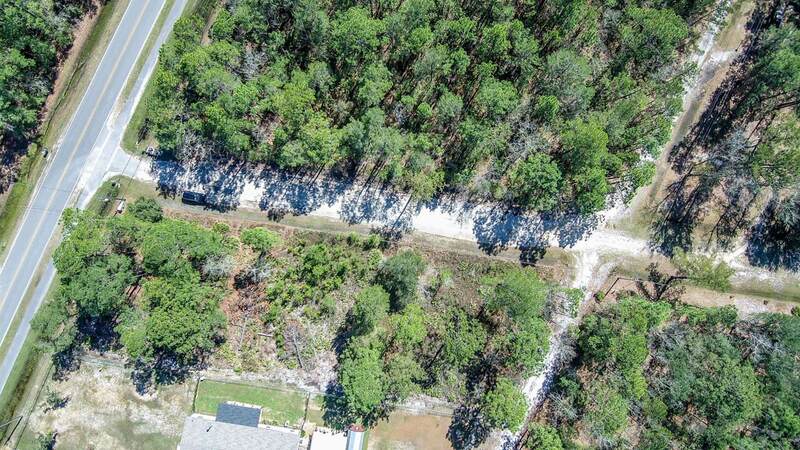 Lot is on paved road and has city water and sewer available. 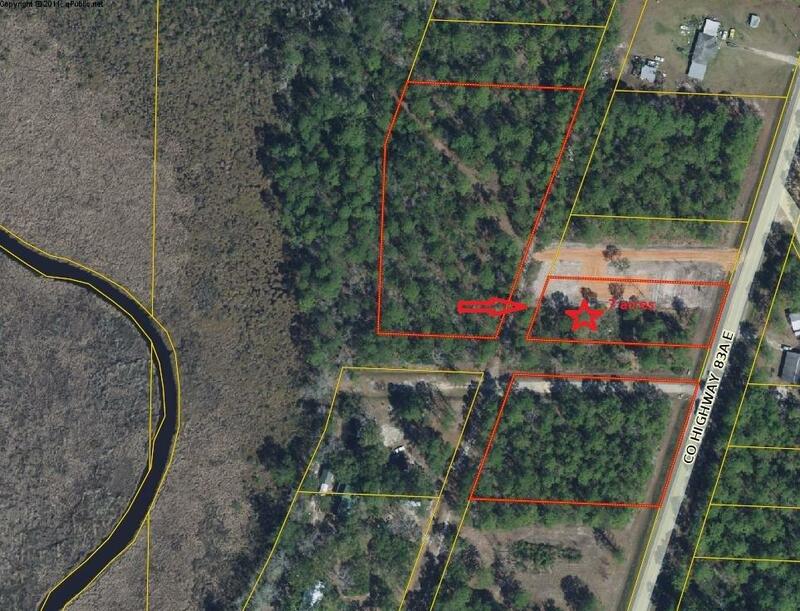 Great price, NO HOA.